We Don't Want Your Arms or Legs--Just Your Tows. Dependable Roadside Assistance, Call Us! Providing Safe Transport Wherever Needed. Call Now! Holcomb's Transport & Recovery is the preferred expert for some of the biggest names in roadside assistance. Why is that? Because Holcomb's Transport & Recovery offers local and long distance towing that gets you somewhere safe, fast. 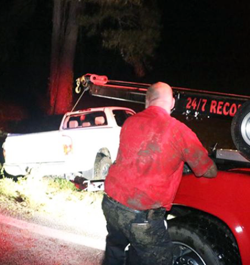 Our fleet features winch-out equipment, 4-wheel drive recovery, and rollback wreckers that ensure we are prepared to help, whatever the situation. We are available 24 hours a day, 7 days a week to make sure you get to where you need to be, safe and sound. 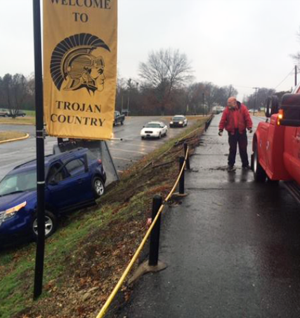 Call (501) 625-9846 for more information about our towing services! Call Now for a Safe Tow! Copyright © 2018 holcombstransport.com All rights reserved.